HomeComic BooksComic Book News[Comic Book News] LIVEWIRE Gets an Upgrade! 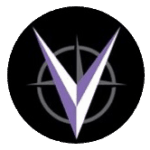 Valiant’s Upcoming Miniseries Expanded Into an Ongoing! 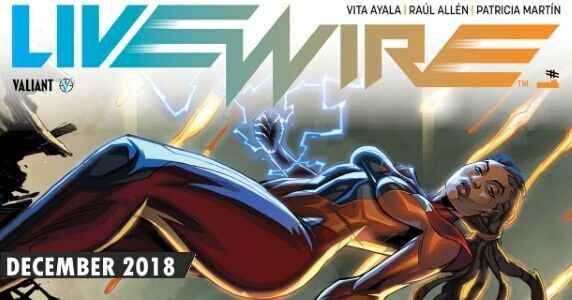 [Comic Book News] LIVEWIRE Gets an Upgrade! 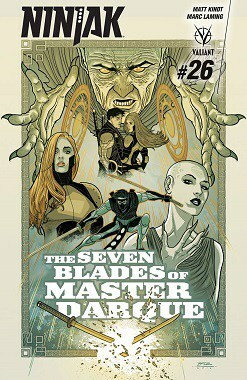 Valiant’s Upcoming Miniseries Expanded Into an Ongoing! 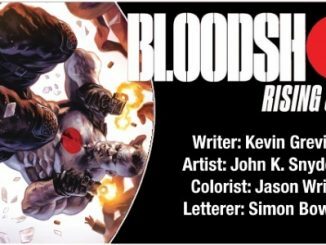 August 3, 2018 Jason Bennett Comic Book News, Comic Books, independent Comic Comments Off on [Comic Book News] LIVEWIRE Gets an Upgrade! 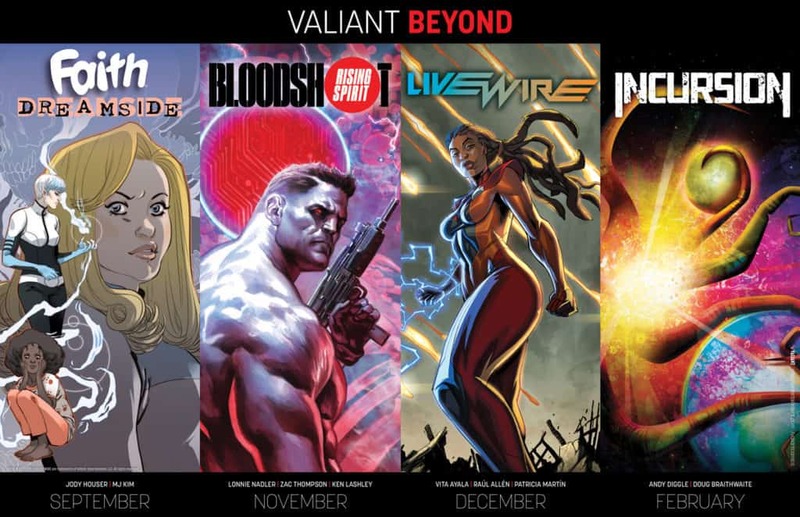 Valiant’s Upcoming Miniseries Expanded Into an Ongoing! 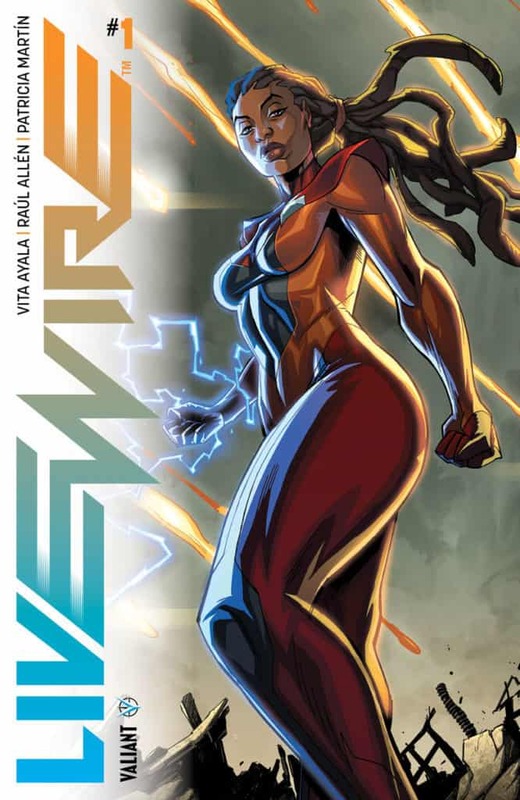 Expands to Ongoing Series with LIVEWIRE #1 this December! 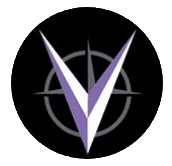 Arriving in stores this December from Vita Ayala (Supergirl), and the artistic team behind the best-selling SECRET WEAPONS series, Raúl Allén and Patricia Martín (SECRET WEAPONS), LIVEWIRE #1 will begin the character’s first ever solo-led series in the history of Valiant Comics… and will send the technopath known as Amanda McKee down a devastating new path of heartbreak and heroism! 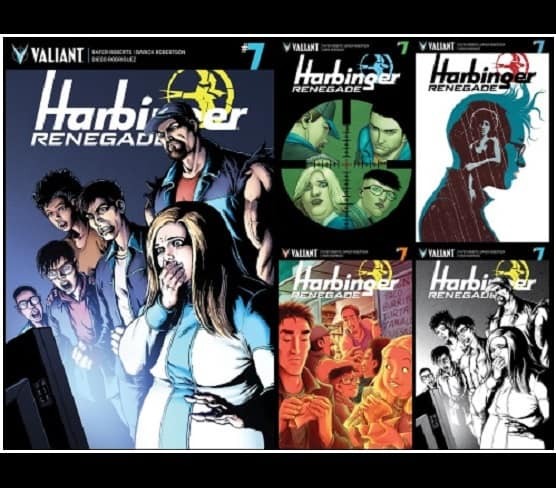 [Preview] Witness the Firefight & Fallout of Valiant’s Epic Linewide Summer Event in HARBINGER WARS 2 #4 – Pre-Order by August 6th!